There are 32 companies listed in our Loans category for Clearwater. This page shows listings 1 to 20. If you'd like to check the Loans category for other cities in Florida click a link on the left. 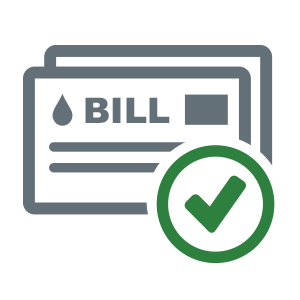 Bill payments can help you pay your bills accurately and quickly. All types of bills can be paid, including electricity, gas, water, cell phone, cable, satellite, insurance, credit card, and more! A safe, widely accepted form of payment. 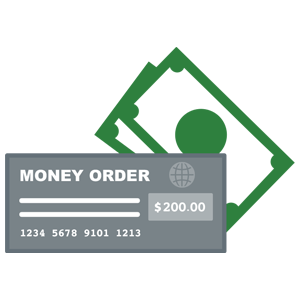 Because you have a receipt of the transaction, the money order is traceable if it is lost or stolen. Contact your local store for details. The ACE Flare� Account by MetaBank� gives you the power to manage your money. With qualifying Direct Deposit, you can get paid up to 2 days faster and withdraw up to $400 in cash per day without a fee at ACE locations. Cash a check in minutes with a valid ID! We will cash almost any check, including large checks. 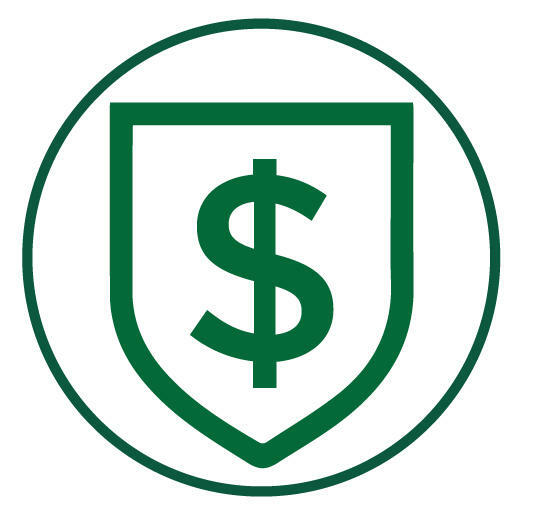 ACE is one of the largest check cashing services in the United States. The ACE Elite� Visa� Prepaid Debit Card allows you to Direct Deposit to your card. Available by Phone 24/7. Call Now!